PC Logistics (PCL) also offers our own in house brokerage division for truckload and Less Than Truck Load (LTL) services. Using next generation brokerage software, PC Logistics can link to thousands of carriers, giving multiple options with capacity providers. The brokerage division only contracts with carriers that can meet our industry leading standards of customer service and satisfaction. 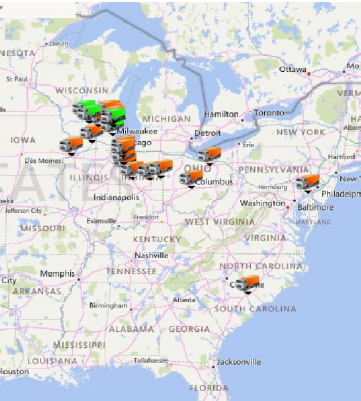 Our network of carriers understand the time definite demands required by PC Logistics. 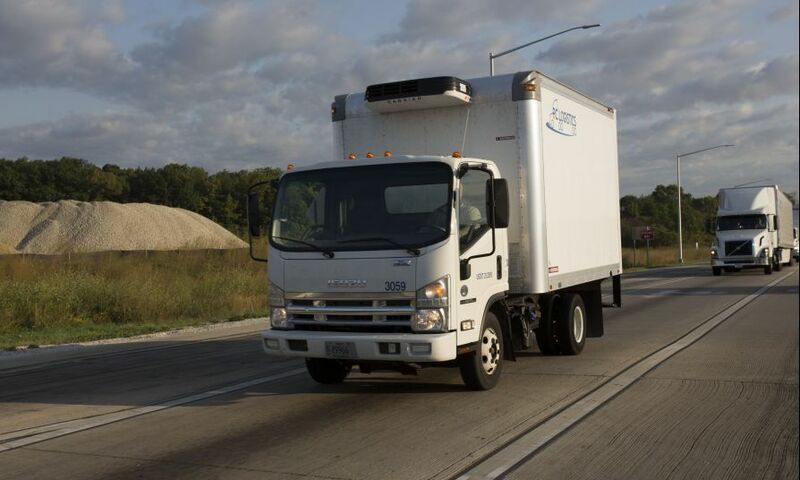 When it comes to LTL, depending on the customers’ desire (fastest transit, best rate, ect) there can be an overwhelming number of carriers to choose from. Our management team is the strength of PC Logistics LTL service and our extensive carrier network. Our relationships with numerous carriers allows us to manage your freight and make the best carrier selection for your product. We take our shipping obligation seriously. This includes making sure your freight arrives on time. Our talented team tracks your product every step of the way to ensure hassle free and satisfactory transactions. Contact PC Logistics today for your LTL quote.